19:40 - 20:10 須江さん OpenShift New Feature DEMO!! ynakajim published OpenShift Meetup Tokyo #3. 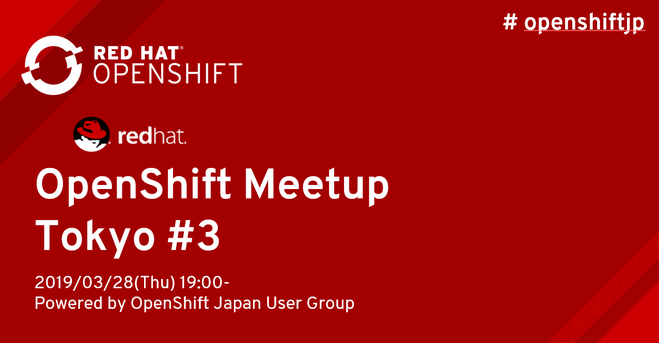 I joined OpenShift Meetup Tokyo #3!